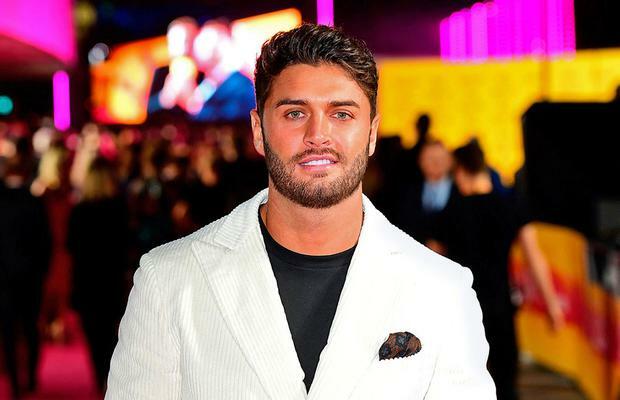 The tragic news this week that former Love Island contestant Mike Thalassitis died by suicide in a field near his home has focused attention on the levels of aftercare that is afforded to people who appear on such shows. Even the UK's Health Secretary Matt Hancock intervened to say reality TV shows have a duty of care to those they take on. But life is messy and things are not always as they appear. Thalassitis was left bereft by the recent deaths of his grandmother and best friend, but his cast-mates were quick to condemn these shows for not taking care of the participants. However, maybe the underlying problem isn't the aftercare, or lack of it. The problem is that we have created a parallel society where people simply live through the screen - in most instances, that screen will be the one on their phone. But they invariably hold out hopes that one day they will end up on television and become famous just for being famous. There is obviously a generational difference when it comes to approaching reality TV - those of us the wrong side of 40 are mostly baffled and dismissive, those under 30 now see it as a legitimate career. It's not, of course, and it never can be. They're simply the latest pieces of meat on the conveyor belt and they should surely know that they have an inherently self-liquidating shelf life. If the Lotto is a tax on stupidity, reality TV is a tax on vanity. I've become convinced that half the people I meet these days walk around with their own theme tune playing in their head and, as is often the case, the most unimpressive people seem to be the most deluded. But there is more to the objection against this cultural race to the bottom than simply being a grumpy old fart - the only thing these shows seem to achieve is to make the participants completely miserable. Therein lies the irony - the very people who are attracted to the life are the last people who should do it (and thus probably indeed the most in need of care once the show ends). When you throw in the sense of rejection they feel when their phone stops ringing, it's no wonder so many of them ultimately sink into the depths of despair. So in one way, reality TV is a bit like politics, or serving on a jury - the very people who put themselves forward for it are precisely the last kind of people who should be allowed to do it. Dan O'Brien Times are changing. They always do. But some periods bring more change than others. There are weeks when decades happen, Vladimir Lenin once wrote. Letters to the Editor John Lynch ('Nuns deserve appreciation not our denunciation', Letters, April 24) is "weary of hyperbolic denunciations of Catholic homes, Catholic brainwashing and so on".